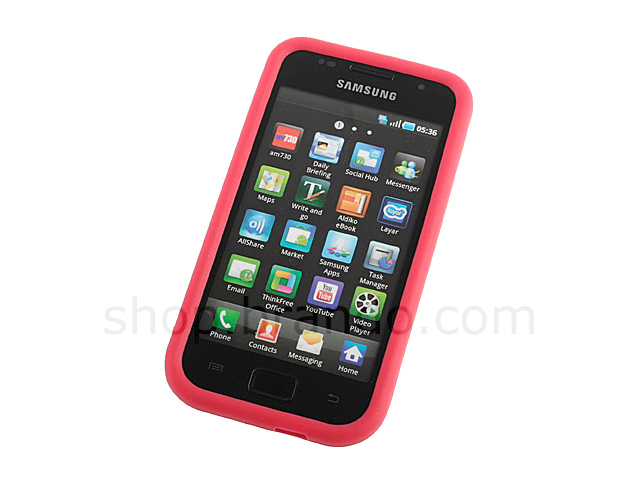 Getting bored with Black or White Samsung Galaxy S i9003 Back Cover? 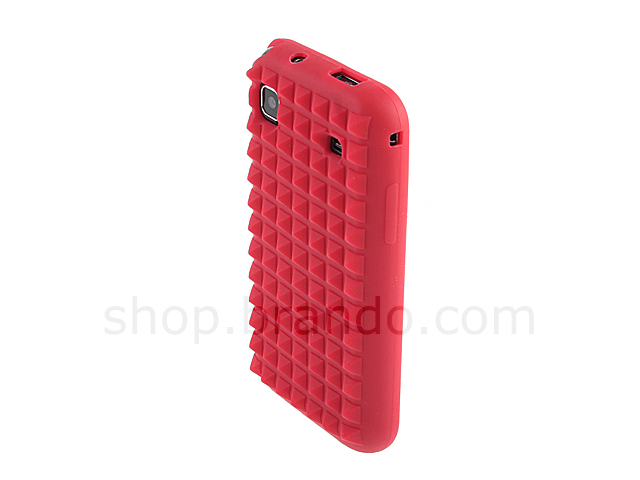 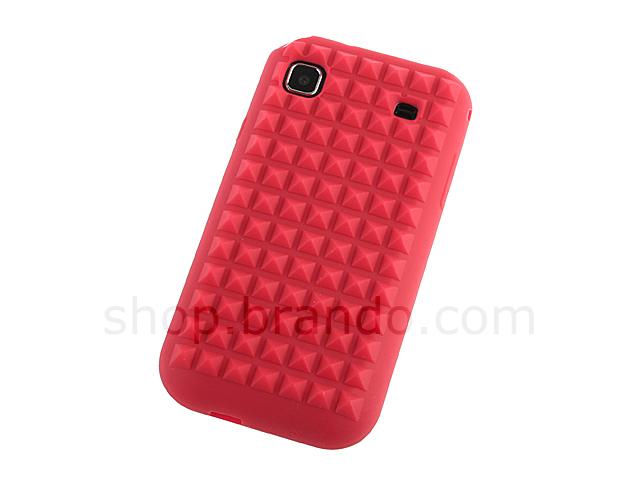 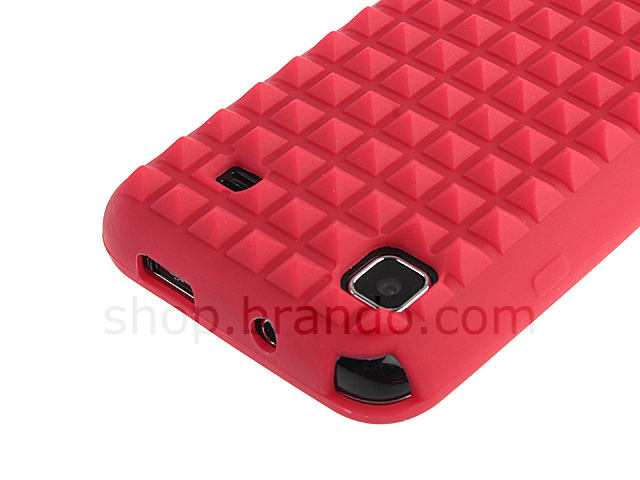 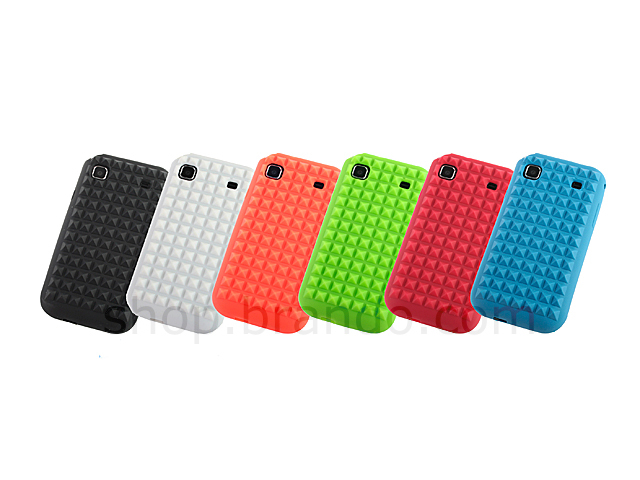 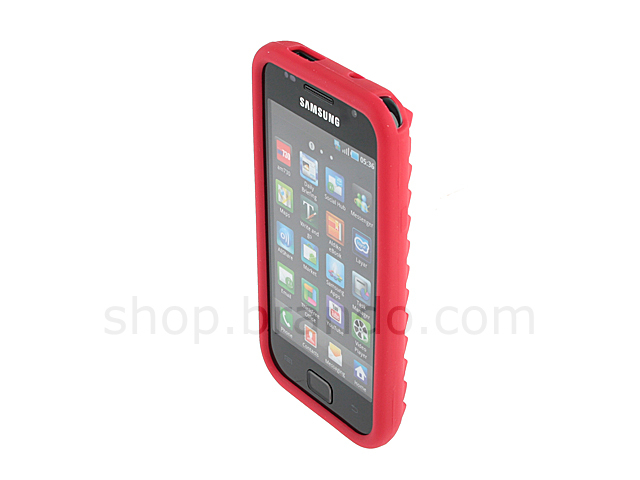 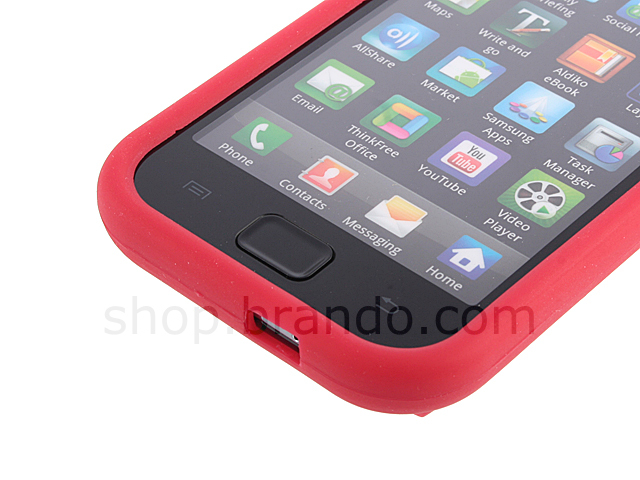 Samsung Galaxy S i9003 Pyramid Studs Silicone Case, offers you "Differences to your Next Door Neighbours". 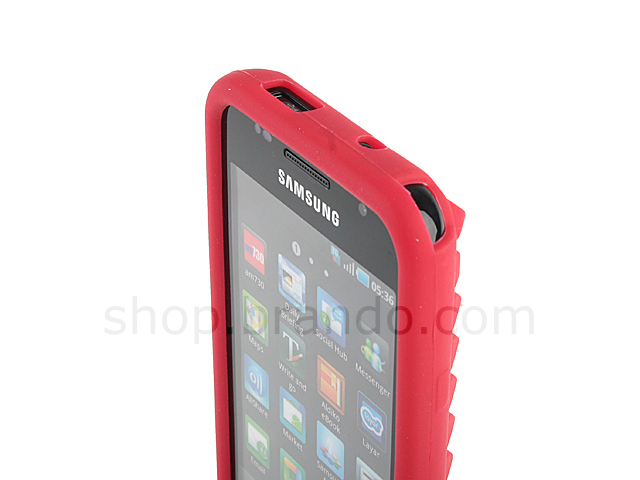 It's Perfect Fit and gives you both Fashion & Protection.